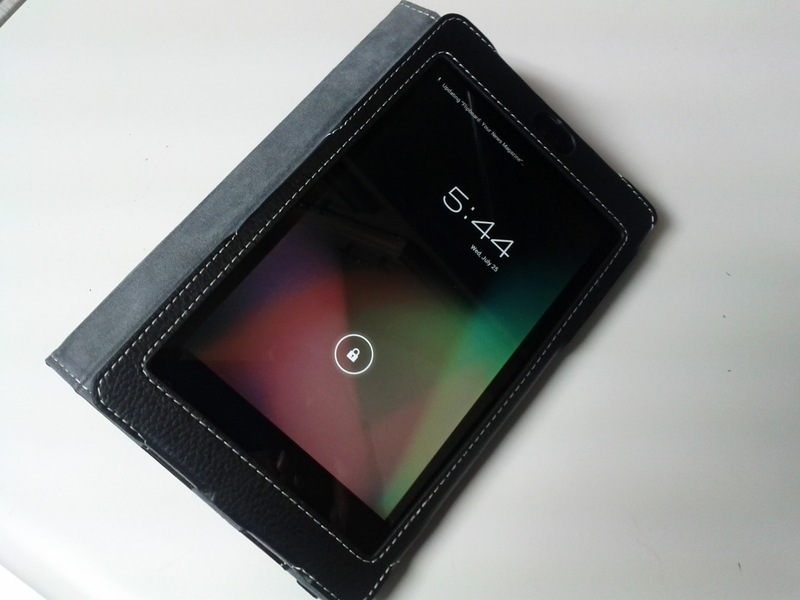 Along with maintaining the ability to easily access all of the Nexus 7’s ports the case also allows for sound to still be heard crisply and cleanly by means of the holes on the back of the case. This works great for when you want to turn the case into a flip stand to display presentations, play music, or watch videos. 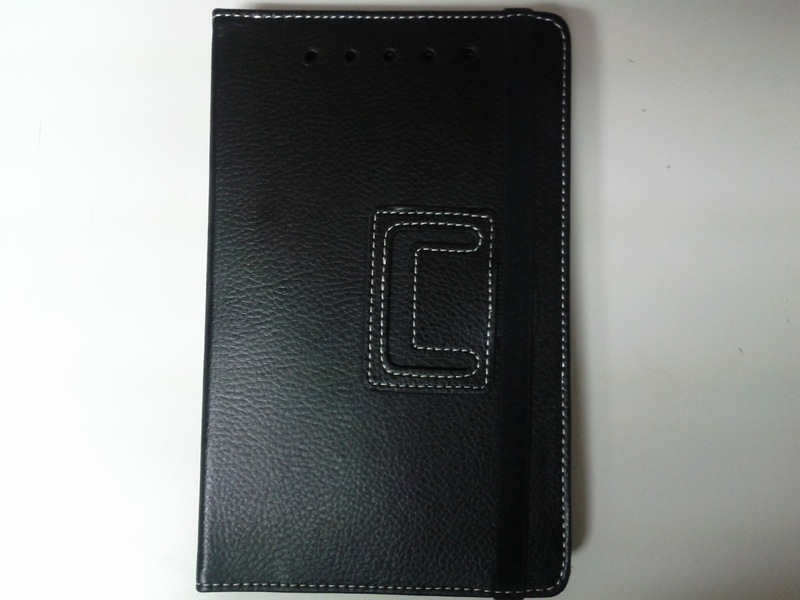 To help save battery, the case acts as a smart cover by automatically turning of the display when the case is completely shut. 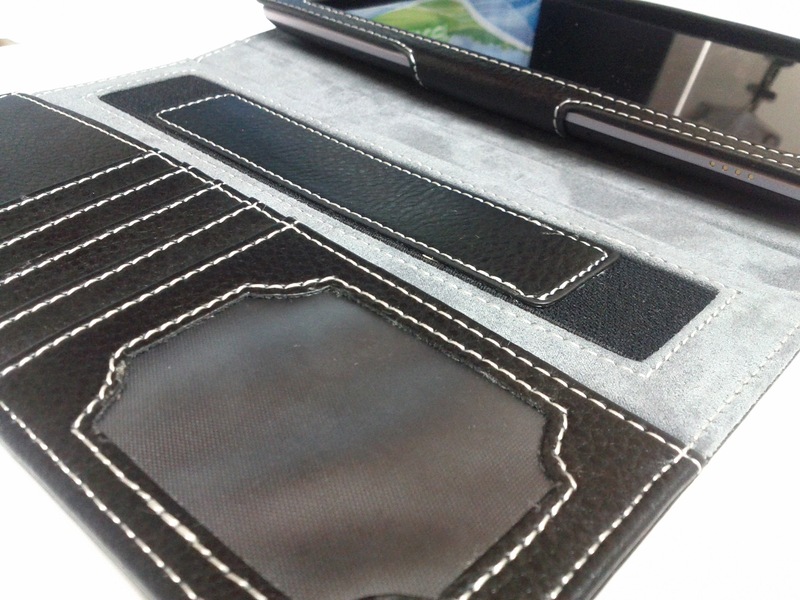 There’s also a built in hand strap for those times you’d like to demonstrate something on the display of your tablet to someone. 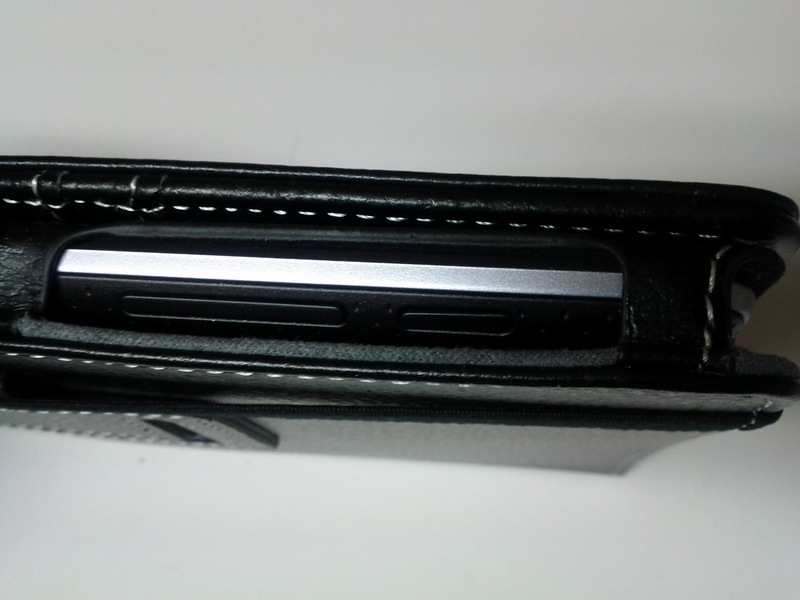 Lastly, a Velcro strap and elastic band ensure that the Nexus save will never accidentally fall out of the case. 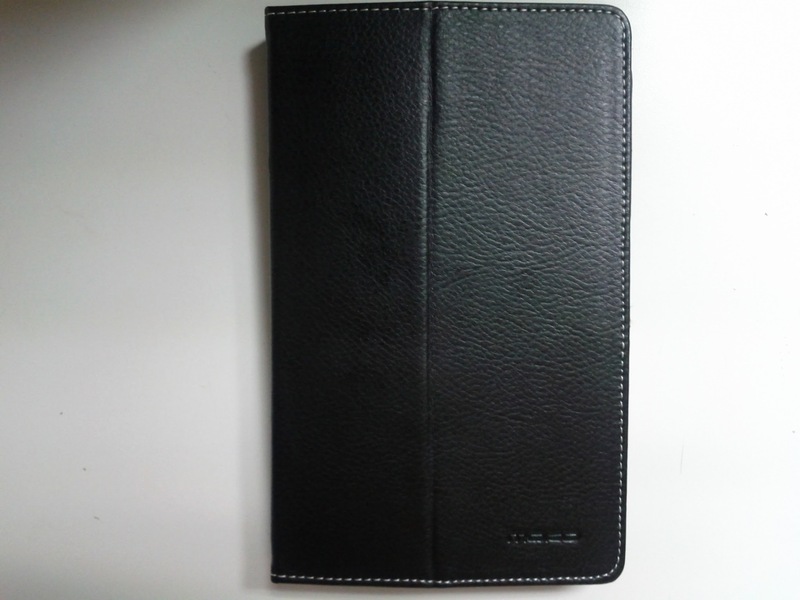 You can make sure you get your Moko Slim Cover Case right here. Ordinarily the case would cost you a $50, which isn’t surprising considering all of the features as well as it’s high quality design. If you order one right now you certainly won’t pay nearly that much and, if you’re one of the fortunate ones as I was, it’ll be delivered to you within two days. Make sure you get yours today because the last time I checked, the price had gone up since I purchase mine. 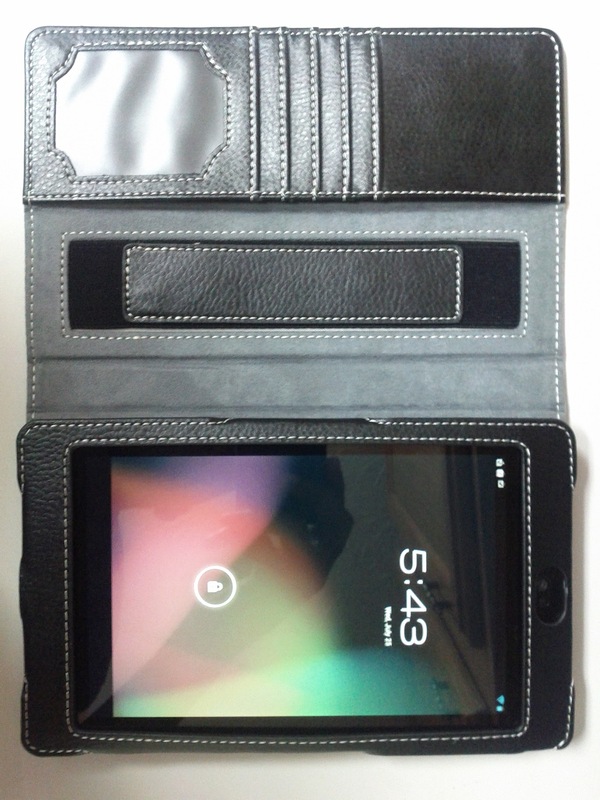 Whether you use your Nexus 7 tablet for causal things, business purposes, or in a professional setting, this case is in a class above the rest. I’ll post it soon. I had to wait until YouTube uploaded the video and I was out during that time. Yup! It’s going up in price too so you should get this case (I just checked). 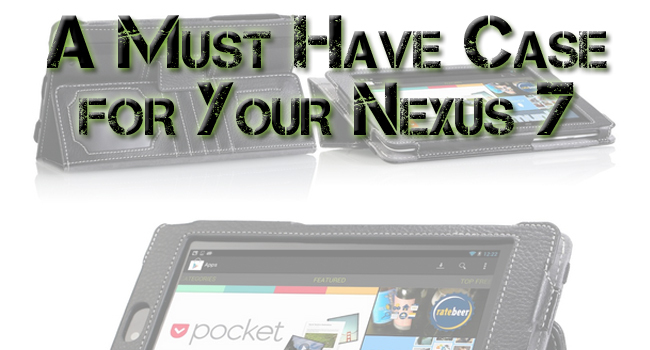 Great case for anyone who is looking to get one for their Nexus 7. Has an even better price too! When are you going to upload the video with getting google search from jelly bean on ICS? lol the thing on the back is to set it up as a stand…..
To be honest, you should just re-record if you mess up like that. It makes it seem like you’re making stuff up, and when you say “it stays up really well” And you can easily press it down because you have it set up wrong, it just makes you look like an idiot. Just redo it and make a quality video. Not to mention your intro and outro are painfully loud. Thanks Logan, I will keep those tips in mind. I won’t have time to do it this week so it’ll probably be next week instead. Hopefully they don’t update the app between now and then haha. Do I need root for it though? Yeah, you need root for it since you have to modify some files in the system. where is the link !! Thanks! 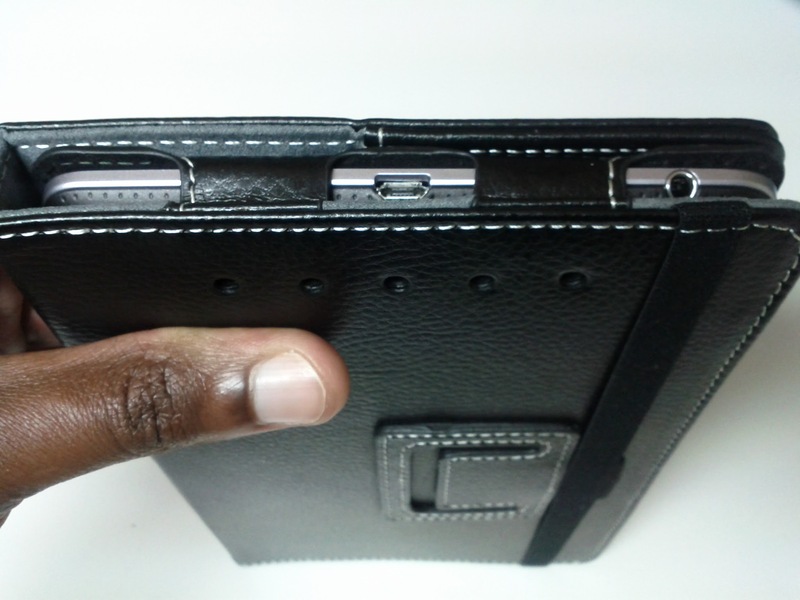 Even to this day I forget to turn the case upside down to make the tab work correctly haha.